Dare to be bold. 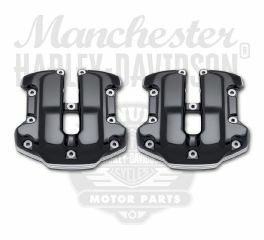 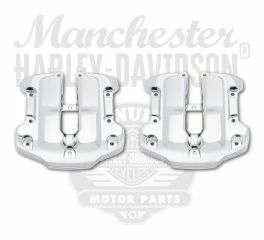 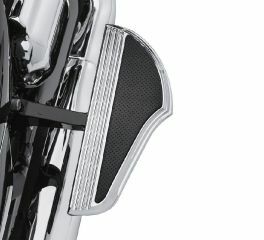 The Harley-Davidson® Defiance collection features chrome or black anodized machine cut hand and foot controls and engine components. 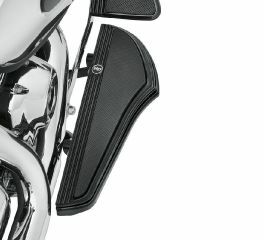 Show your complete disregard for the rules. 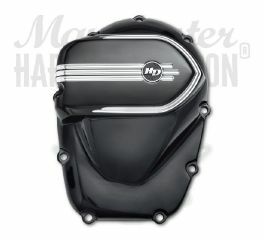 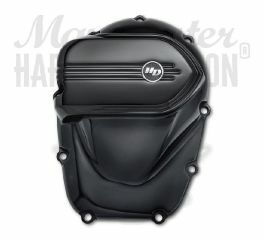 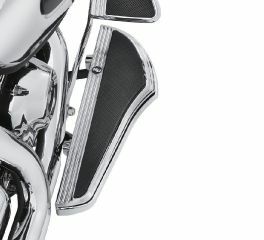 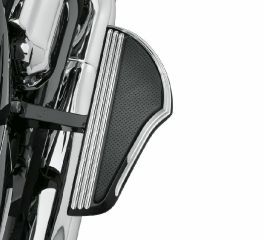 Defined by sweeping curves, this complete assortment of engine covers feature a rich tuxedo black finish that is the perfect complement to your sinister ride. 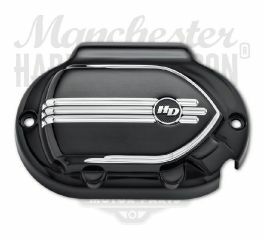 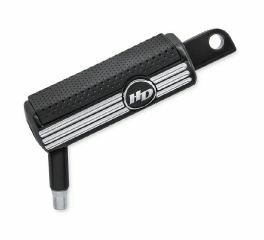 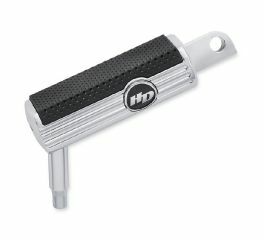 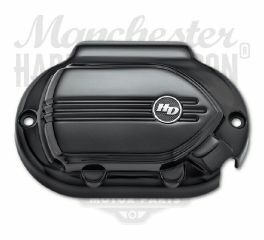 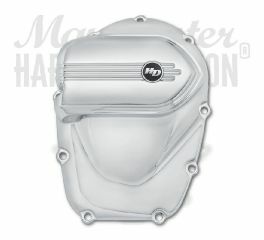 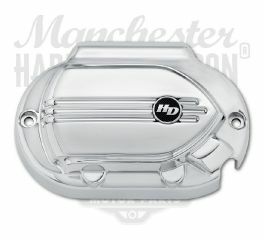 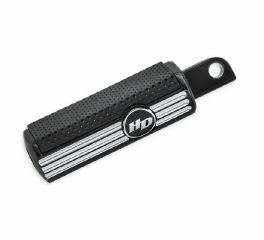 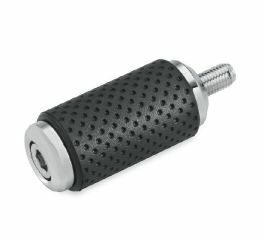 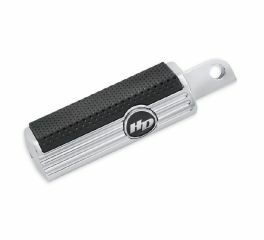 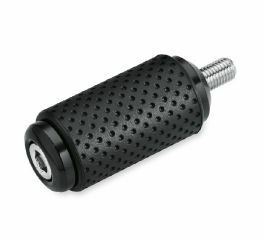 The design incorporates deep longitudinal lines, and is finished with a contemporary H-D® logo.